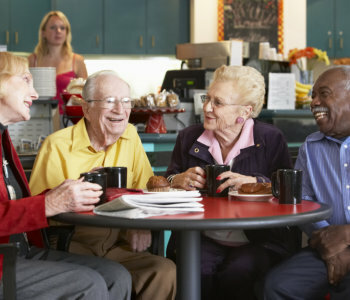 At Huntington Beach Guest Homes, we encourage our residents to do as much as they can for themselves. We provide delicious home-cooked meals three times a day. Our staff of trained and experienced caregivers will attend to the daily living needs of our residents 24/7. We do our best to create a real home environment—a comfortable alternative to institutionalized living. 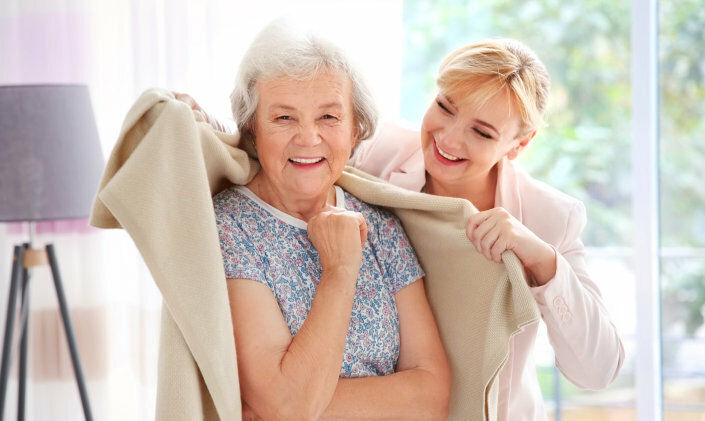 Please call us at 714-536-2375 and learn more about how we can make your loved one’s elderly life more relaxing and meaningful. We look forward to welcoming you home at Huntington Beach Guest Homes.